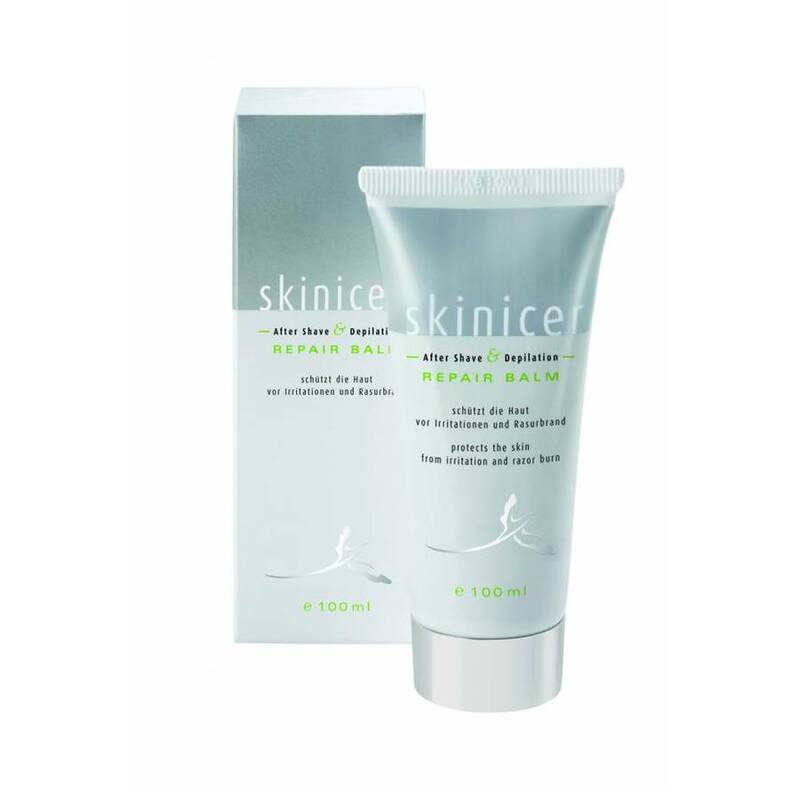 The Skinicer Repair Balm prevents irritations through shaving. It is antibacterial, calms the skin and moisturizes. The Result: wonderful, smooth skin - without razor burn or irritations. Application: To prevent irritations and razor burn apply a thin layer directly after shaving.